Coal Mining leases not only include legislation relating to the safety of mining operations and the efficiency of resource recovery during active operations, but also requirements relating to the protection and rehabilitation of the environment upon closure. Following the cessation of mining, a carefully planned and efficiently executed rehabilitation program is necessary in order to achieve a safe and stable environment within an acceptable timeframe and budget. Sheldrill has been involved in many rehabilitation projects in the Illawarra region of NSW and the following is a selection of some of the current and completed projects over recent years. Sheldrill is currently investigating the planned removal of around 23 kms of derelict power lines along the top of the Illawarra Escarpment. The initial reports have been produced including the location, identification and visual recording of around 150 unused power poles. The project is continuing. Sheldrill is involved in the planned rehabilitation of the O’Brien’s Drift area. Australian Iron & Steel used this area between 1965 and the mid 1990’s to transport coal from the top of the Illawarra Escarpment down to the coal handling facilities at Kemira Valley, originally commissioned to service the Nebo and Kemira Collieries. 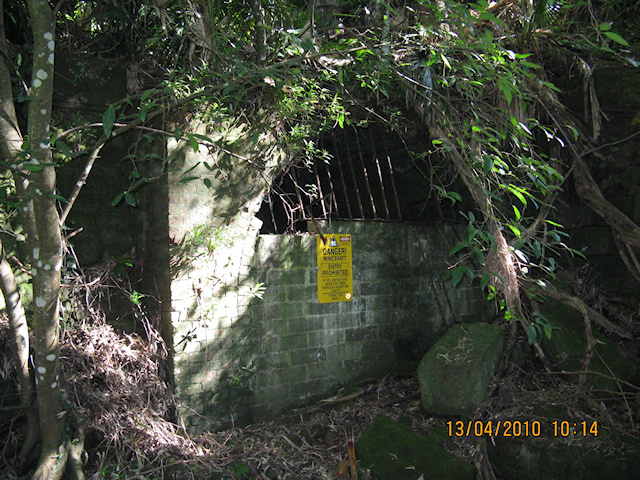 This project involves the resealing of the old Southern Coal Company portals at Mt Kembla. A report has been completed by Sheldrill and the design work has been submitted to NSW Industry & Investment (Derelict Mines Program) working in conjunction with the NSW Parks and Wildlife Service. The project has not yet been completed. Miscellaneous Collieries and Shaft Sites. Sheldrill is currently undertaking regular shaft inspections, shaft fill monitoring and surface gas monitoring for BHP Billiton Illawarra Coal and the NSW Industry and Investment. 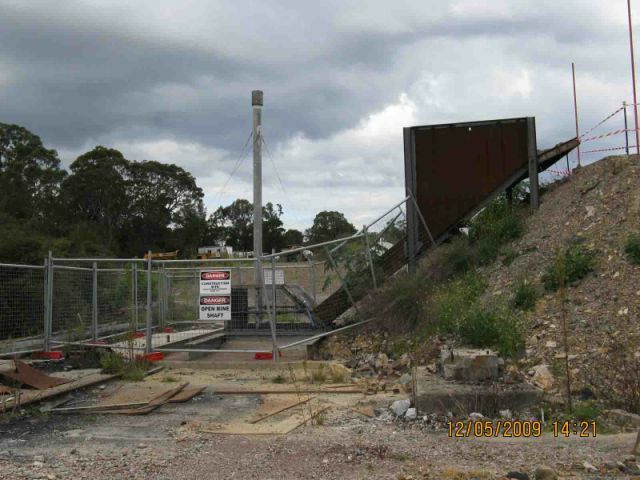 Sheldrill was involved in the sealing and backfilling of the Corrimal No2 shaft in 2005. 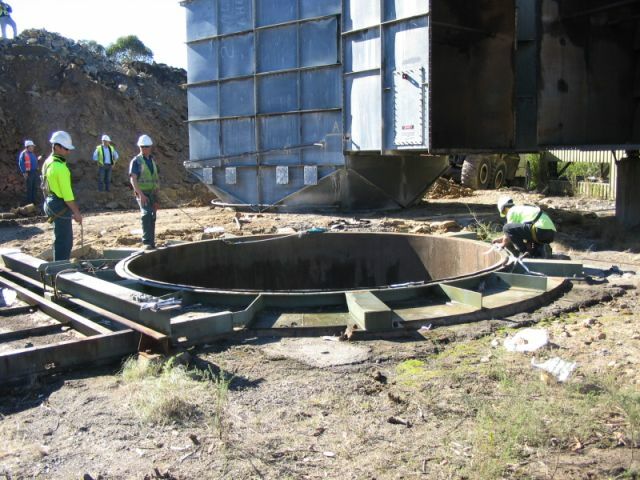 Due to the thorough pre-planning with the main Contractor, the shaft was exposed and temporarily re capped within a timeframe of only 20 minutes, which involved removing the fan ducting and placing the filling hopper/temporary steel cap. As a result of this short exposure period the shaft remained ‘gas safe’ and ‘man proof’. The shaft was also equipped with a remotely operated water deluge system. This combination of detailed planning, speed and safety was very impressive to the Mines Inspectorate. Each of these Calyx shafts were backfilled and capped together with the removal of a substantial length of derelict power lines. Preparatory work was done by Sheldrill for the sealing of Elouera Colliery portals and ventilation shaft prior to the purchase of the mine by Gujarat NRE in 2007. The Oakdale project included the demolition of the total surface infrastructure, the backfilling and sealing of two 400m plus shafts and the rehabilitation of the cleared surface. Copyright © 2011 Sheldrill Pty Ltd. Designed by inTouch web services.